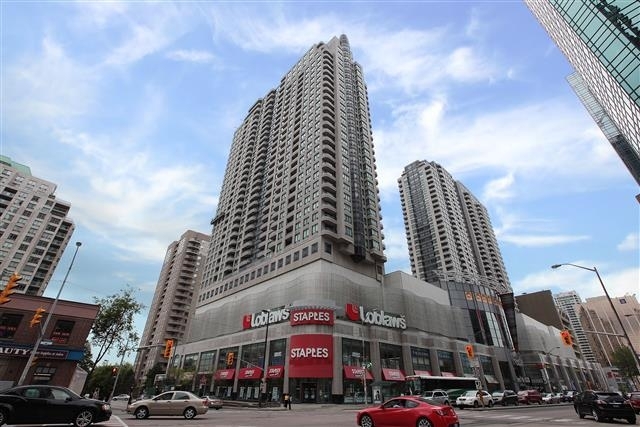 Menkes Built ‘Royal Pinnacle’ At Empress Walk, High Demand Location In The Heart Of Willowdale, 100 Walk Score, No Need To Go Outside In The Winter, Directly Connected To Empress Walk Mall, Loblaws, Subway, Starbucks, LCBO, Staples, Restaurants, Movie Theatre, And Much More. Fantastic Layout, Open Concept Kitchen With Breakfast Bar. Clear Unobstructed Panoramic Views. 24 Hr Concierge, Visitor Parking, Gym, Billiards Room, Yoga Room, Party Room, Guest Suite, Extravagant Lobby. Fridge, Stove, Range Hood, Dishwasher, Washer/Dryer. Fabulous Area Shopping, Restaurants, Cafes, Night Life, Centre For The Arts.